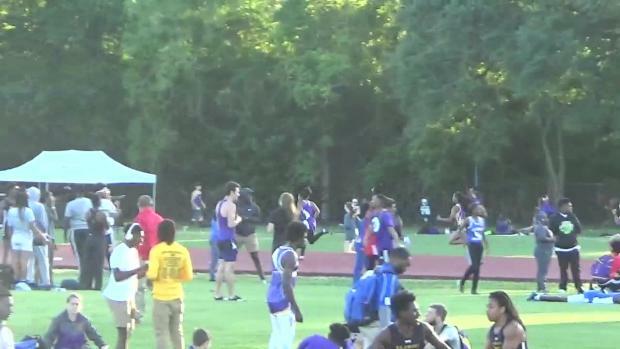 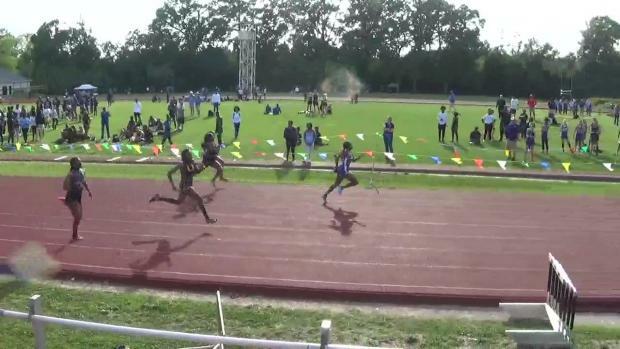 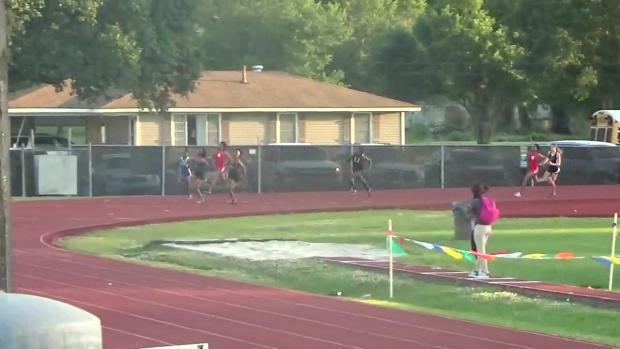 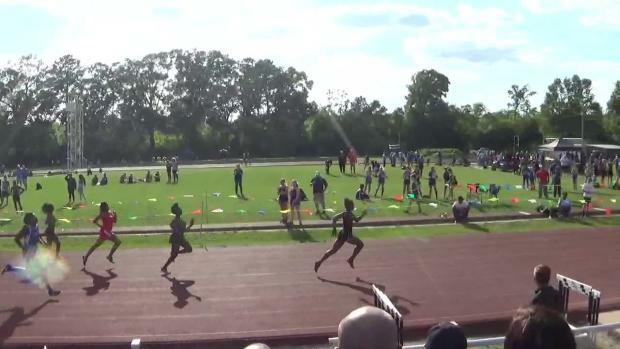 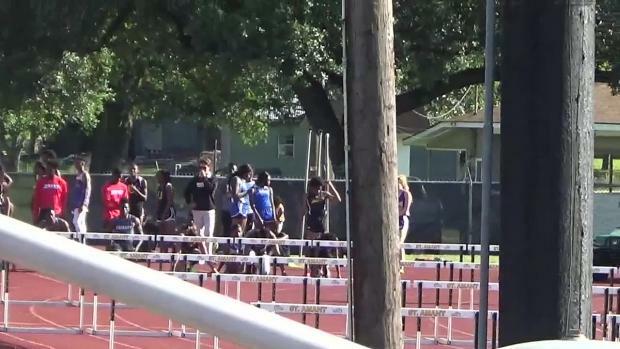 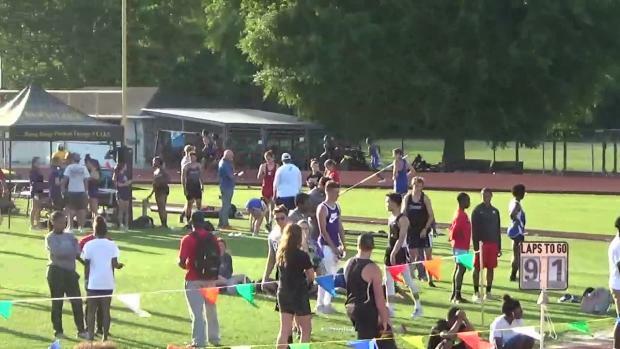 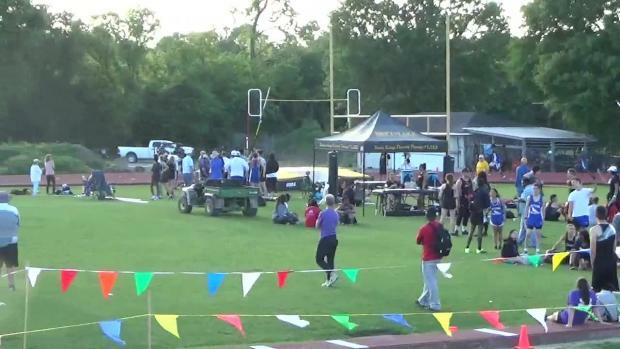 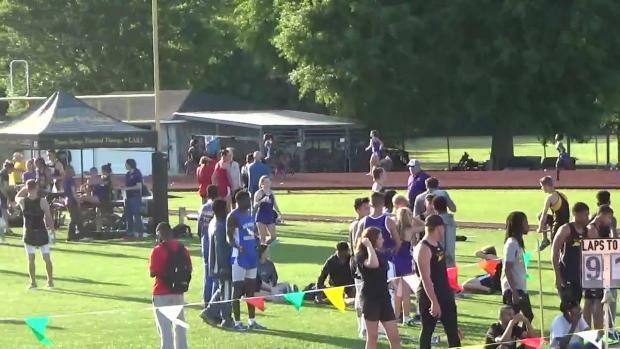 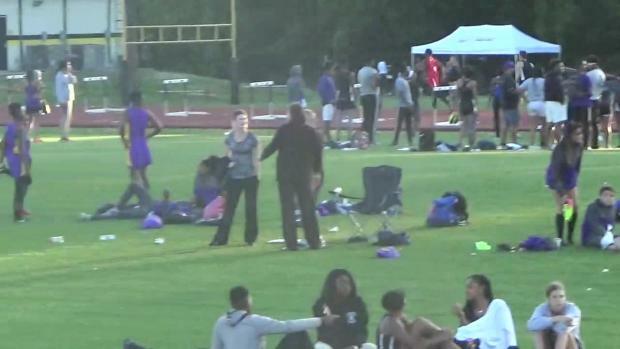 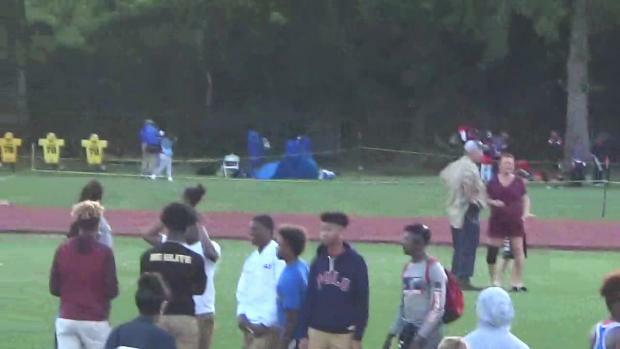 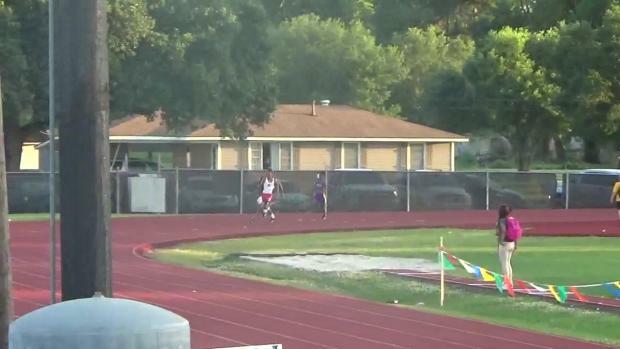 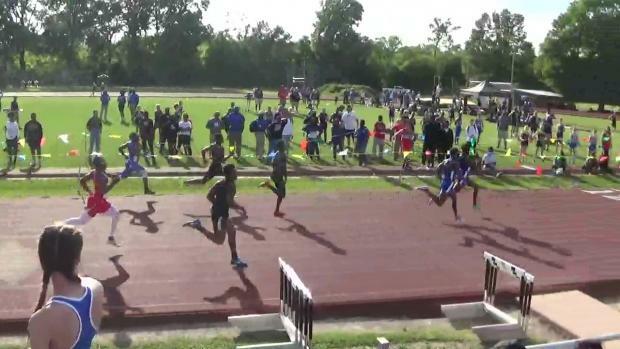 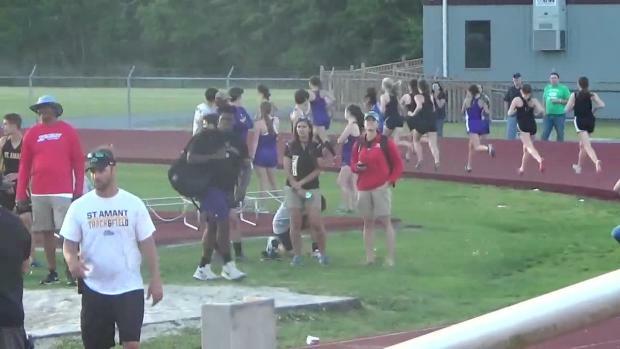 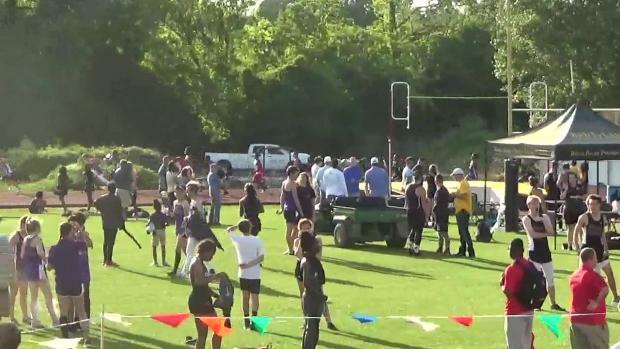 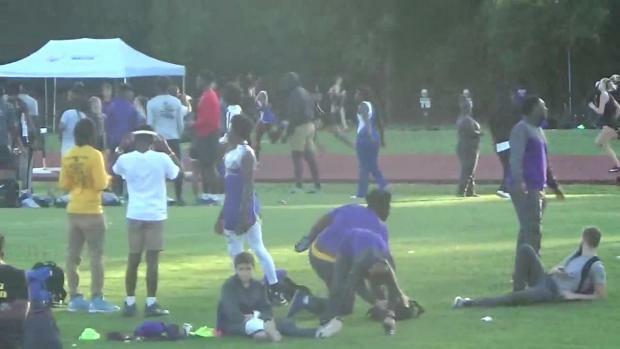 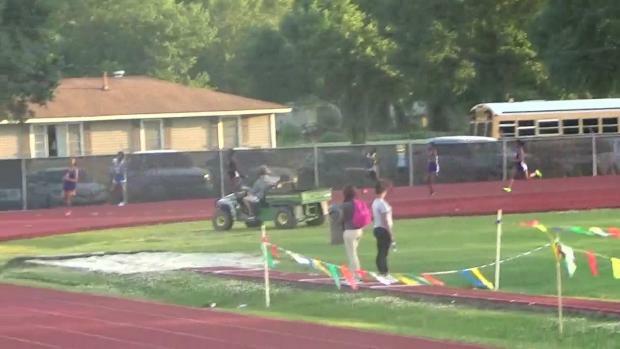 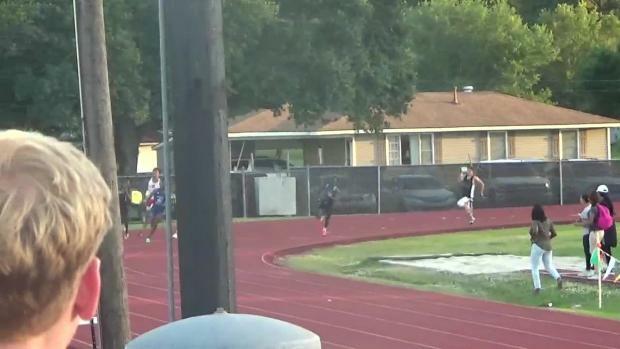 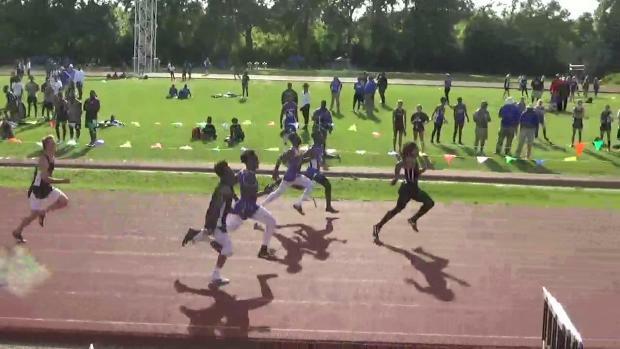 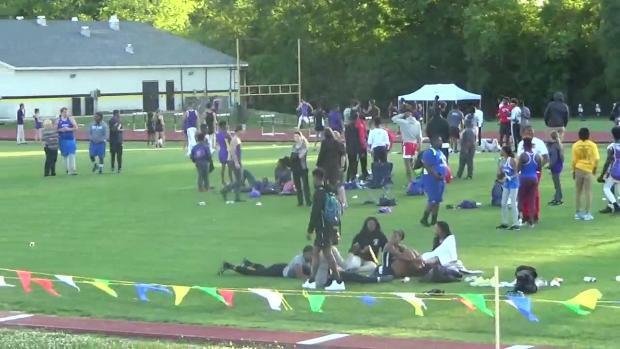 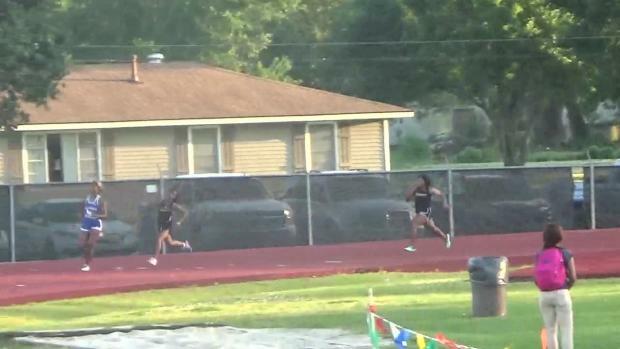 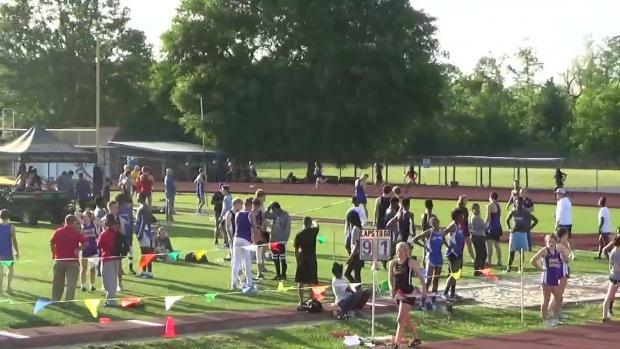 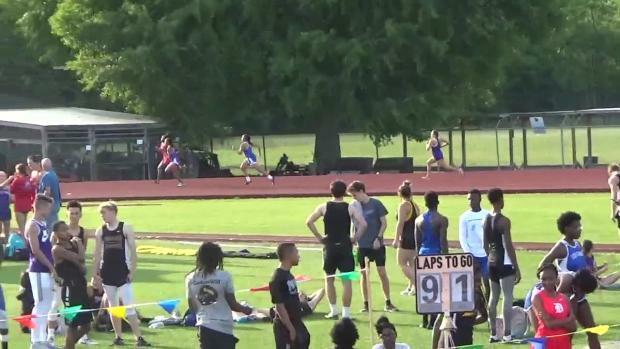 Zachary sophomore Sean Burrell battled with West Felicia junior Kam Jackson in the 200 meter dash at last week's BRPT Invitational in Baton Rouge in a sizzling race. 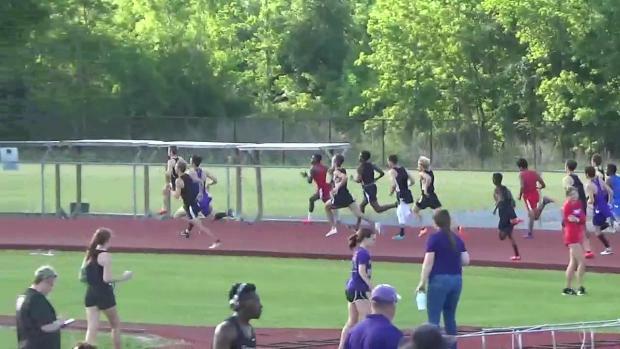 Photos taken by Jacqueline Burrell. 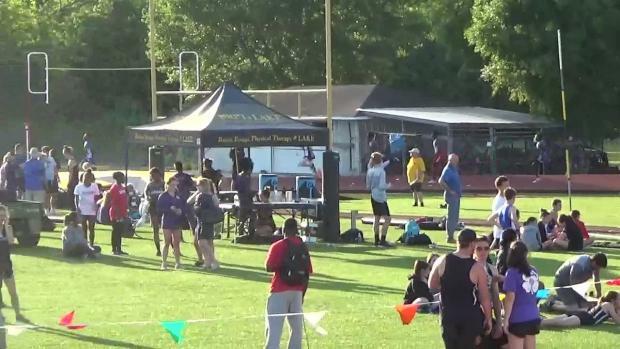 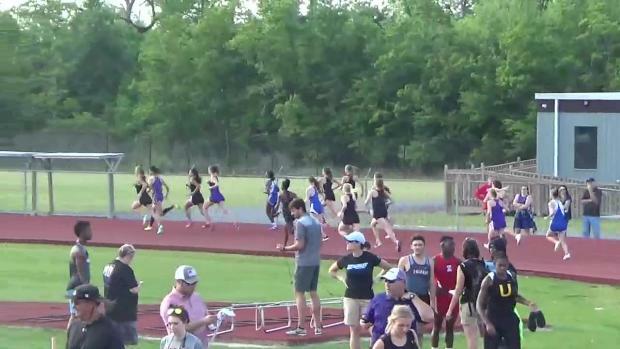 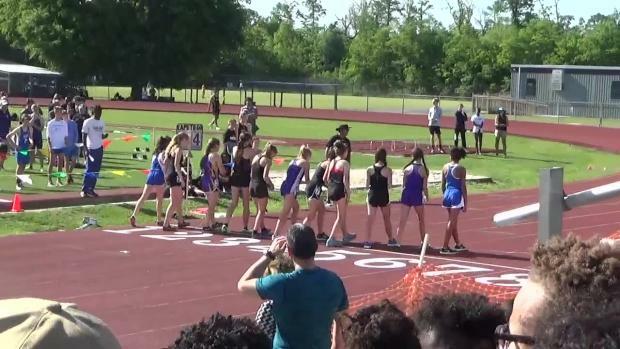 Watch race videos from the BRPT Physical Therapy Invitational on April 12th.